Hot, sandy, superb accommodation and food. What more could you ask for. 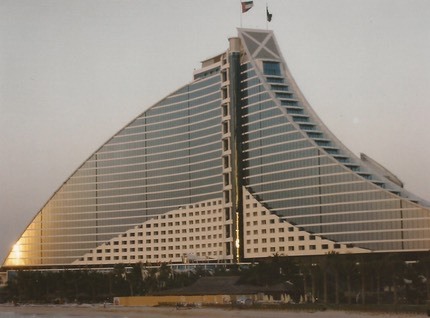 We stayed in the Jumeirah Beach hotel which is great. 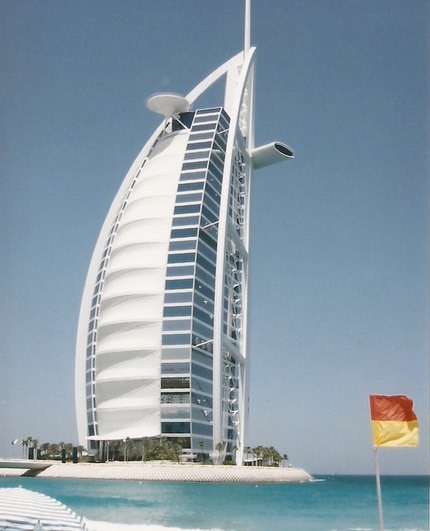 Huge rooms, 18 restaurants and bars, every room with a view of the sea and the Burj al Arab hotel, just off shore. The sea was almost too warm to swim in, but the pool is kept nicely chilled. 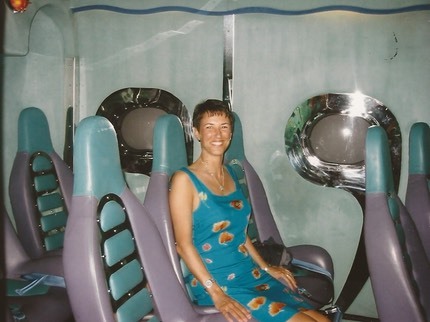 The only downside was that England were knocked out of the World Cup while we were here. Also ruined one blokes holiday as he was a Wolves supporter and the last person he wanted to meet was a Baggie.